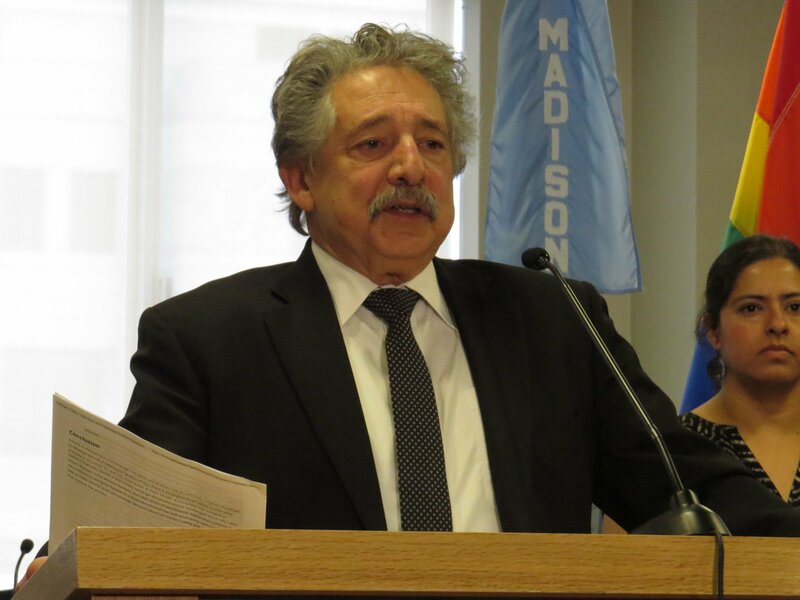 Mayor Paul Soglin presented his final operating budget as mayor Wednesday which included increasing funds in 2019 for mental health services, immigration lawyers and police. The proposed budget is $332 million, a 5.5 percent increase from 2018’s operating budget. The budget was balanced by a 6 percent reduction in the city’s contribution toward health insurance premiums after premiums dropped in price by 16 percent, an increase in the city’s investment earnings and an increase in other general fund revenues. The budget includes $100,000 in transitional funding for Kajsiab House, a mental health center for local Hmong community members, after Journey Mental Health Center discontinued its funding in September due to lack of funds. These funds are in addition to the $40,000 recently promised by City Council. 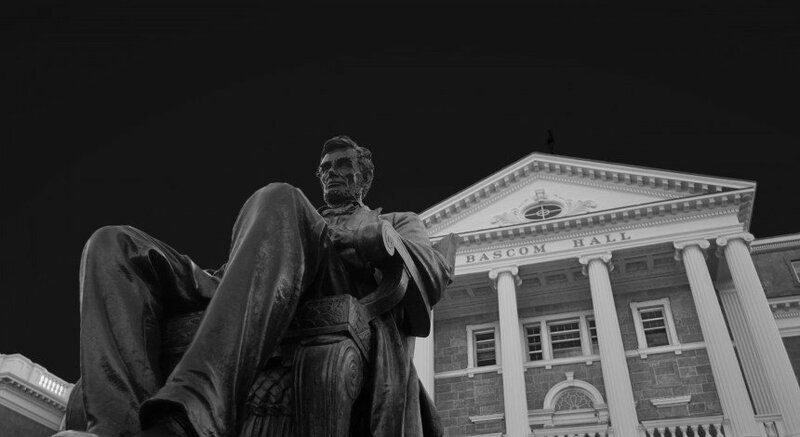 “I just couldn’t bear the thought that this program would come to an end and that these folks would be left to fend for themselves,” Soglin said. Additionally, Soglin added $300,000 to the existing Peer Support community services, a program that works to reduce gun violence and the impact and trauma of violence on communities in Madison. 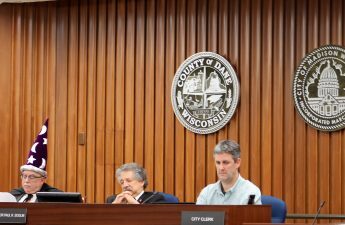 The Council turned down Soglin’s attempt to increase funding for the program last year, but he hopes they will decide differently this time around. Soglin said he was certain the program has been “critical” in reducing gun violence. Madison reached its highest homicide rate in 2017 with 11 homicides, according to the Wisconsin State Journal. Since the program was implemented in August of last year, he said the city has only suffered two homicides. “I want to see us take it to a new level where we’re not just responding to violence and preventing retaliation, but we’re actually building connections into employment, into housing and into healthy environmental for all,” Soglin said. Following the arrests of 83 people by Immigration and Customs Enforcement in late September, Soglin added $100,000 to the city’s immigration legal support and assistance contract. The budget also includes $150,000 over the next two years for the decennial census. Soglin stressed the importance of a complete and accurate census since billions of dollars of funding are at stake. As census experts worry the Trump administration is sabotaging the process, Soglin said it is up to cities to ensure everyone is counted by the census — especially communities of color and immigrants. Police departments will receive increased funding next year as well, including $1.1 million for a pre-service academy to meet increased turnover for retiring police officers, an expanded Special Victims Unit that will focus on investigation human trafficking and crimes against children, and funds to equip police field staff with smartphones, among other things. Though the budget includes funding for a new public information officer who will work to improve public outreach efforts related to engineering activities, including severe weather events, the budget was formulated before this summer’s severe flooding, Soglin said. 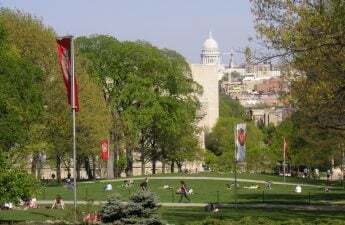 Further funding to prevent future flooding and lower Lake Mendota’s water levels will likely be included in 2020’s budget, he added. 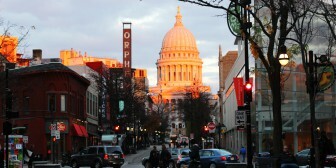 To expand homeownership to more people in Madison, the city included $20,000 for homeownership, credit building and money management classes. Soglin said he hopes the private sector — namely banks and credit unions — will contribute their own funds for similar affordable housing initiatives. Soglin said fiscal constraints unfortunately kept him from increasing funding for a myriad of important things, including further funding for peer services, community centers, affordable housing, mental health, substance abuse, electric vehicles, solar energy and improved transportation system. Overall, Soglin hopes the budget will pass with little contention. “I think it’s a good budget proposal and I just want to see it adopted with as little friction as possible,” Soglin said. The Finance Committee will vote on the proposed budget Oct. 22. If approved, it will head to City Council mid-November.